Wilfried* is a french songwriter who lives in Paris. He has been releasing and recording songs from 1992. We can situate his work somewhere between Lofi Master Daniel Jonhston and french singers like Serge Gainsgourg or Katerine and Dominique A. 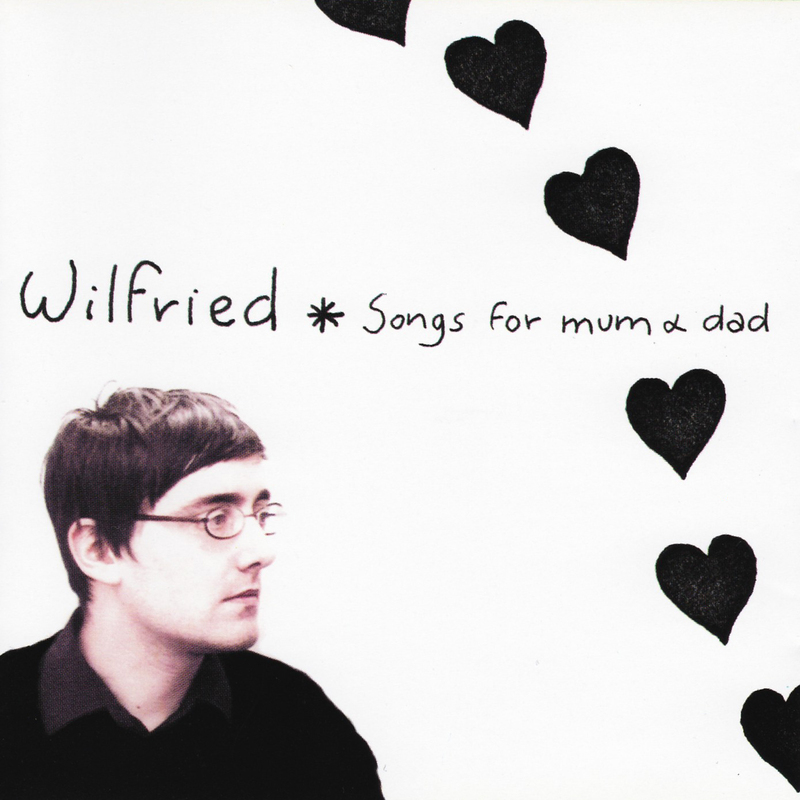 “Songs For Mum&Dad” is his first full lenght album.